Home Gaming I'm a gamer, not a nerd. The word Nerd is something that use to upset me, it made me feel like I wasn't the kind of person who others could make friends with all because I got on with my work and it was of good quality in school and because of this I was bullied badly, not only for being ginger but also because I was a nerd/boffin/geek/neek (nerd geek). I use to think it was something to be ashamed of and that I wouldn't be able to make friendships last because I wasn't good enough. Now I'm older I have learned to accept that being a nerd isn't a bad thing and no one should be ashamed to be one just because they're the smart kid in school or in life in general. I don't wanna step on anyone's toes but to me, a Nerd was someone who is very smart and intelligent and a geek was someone who enjoys certain hobbies and spent a vast amount of time doing these hobbies, I still stick by this. 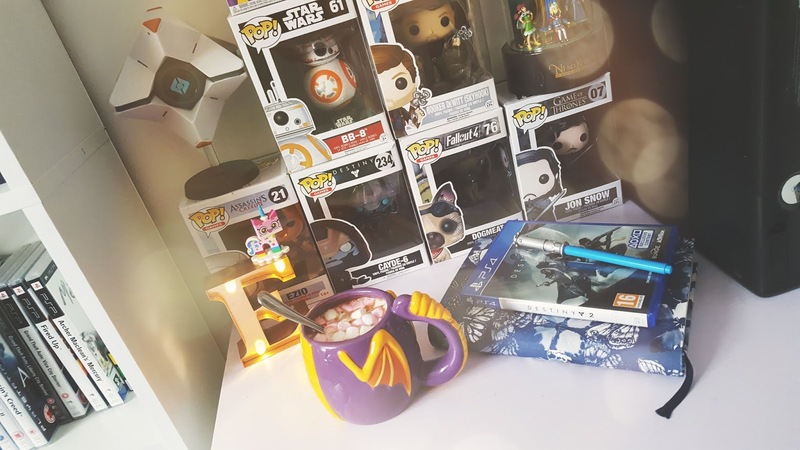 I don't play into the whole notion of a Nerd being someone who plays video games or enjoys reading a certain book and writes fanfiction based on it, that to me is a Geek. I don't mind if people argue with me over it but that's my opinion. These days, it irritates me when I see gamers claiming to be Nerds, yes you can be very smart and game that makes you a neek in my eyes. 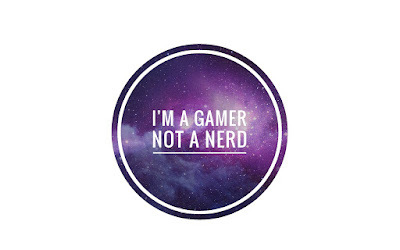 Over the years I feel as if Nerd has lost its meaning due to a lot of people generalising it and making out that if you're a gamer it makes you a Nerd. I hate it when people tell me that I'm a Nerd not because it's a bad thing but because I'm not one, I don't have the intelligence to be one or even call myself one. In school maybe It was due to the level of information I knew which others didn't/weren't so good at, but now I'm older that isn't that case, I wish I was intelligent enough to be called a nerd but it's cool I enjoy all the Geeky things that interest me and are hobbies of mine, such as gaming, LOTR, marvel, DC, cosplay etc. I won't and will never claim to be a Nerd just because I game. I've seen a lot of people trying to get one up on others to prove they're master of the gaming world and the biggest nerd because they're amazing at a shooting game, it's ridiculous and makes people look very silly in my opinion. If you want to put yourself in the Nerd category fair enough, that doesn't mean I view you as one just because you spend 50+ hours a week playing a game. The biggest known stereotype of a Nerd is someone who wears glasses and is a skinny white male, obviously, that isn't true and very narrow-minded, some could say my idea of a Nerd is but you have to have some level of intelligence to be one surely? I think that I will stick with being known as a gamer who is into geeky stuff rather than being called a Nerd because I spend hours on a game. I honestly don't feel that there is anything negative about being a Geek or Nerd, I just feel that that the actual meaning of it has changed so vastly over the years that it doesn't represent what an actual Nerd is anymore. What's everyone else's view on this matter? Am I being too harsh?